Now available in a single volume! 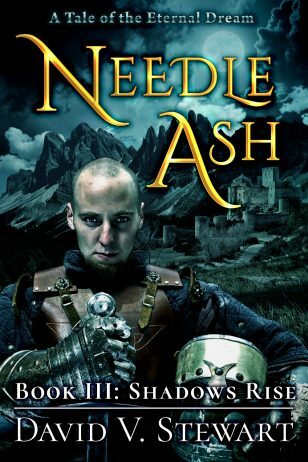 Michael, prince and high captain of militaristic Artalland, risks his life to save his men when a battle plan fails, and in so doing achieves victory for his stern father. 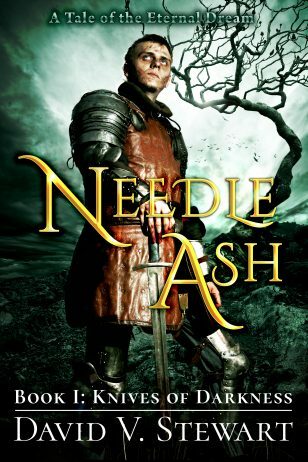 Instead of praise, Michael is stripped of his commission, his only path to prosperity as a second son of the royal house. 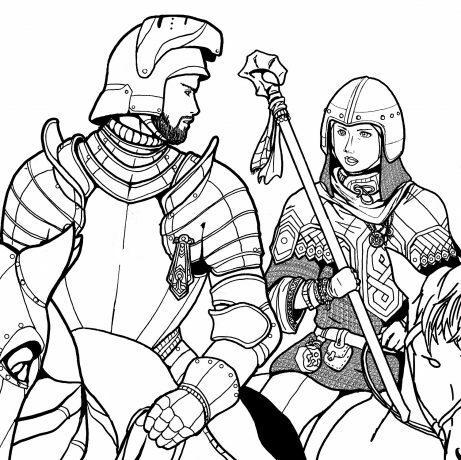 Confused and dejected, he returns home convinced that the failed battle plan, as well as his ejection from the army, are the result of a conspiracy against the kingdom by the enemy nation of Ferralla. 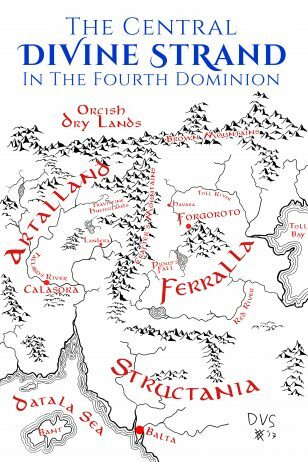 On the way, he runs into one of his battlemages, a strange and stubborn woman named Sharona who believes wholeheartedly that the gods want her to act as Michael’s personal bodyguard and save him from some future threat. 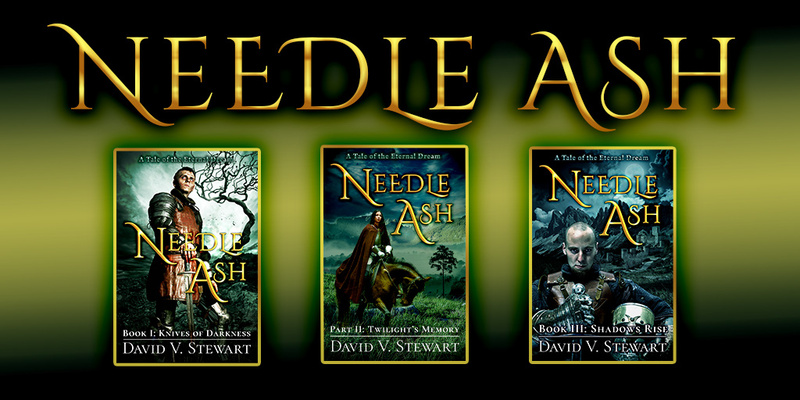 Needle Ash is a trilogy of books that act as a follow-up to my classic fantasy novel, The Water of Awakening. 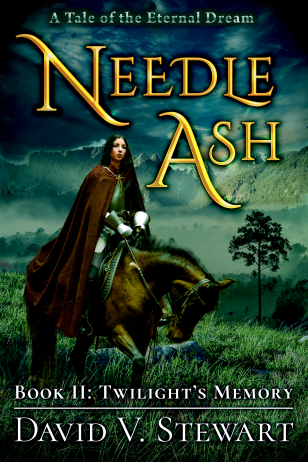 Needle Ash features different protagonists but some returning auxiliary characters in a new, thrilling story of war and intrigue. Interior illustrations were created by artist Brad Lynn. revision phase, and more importantly, the publication phase of book creation. It missed the mark slightly in that it ended up being three books that were published in 60 days, a step up from the original goal.